Kanika Khosla - Makeup Artist, Delhi was started by Kanika Khosla who is certified in high fashion, party, bridal makeups, HD and Airbrush. She believes in identifying skin type, complexion and customises her makeup as required by her clients. She uses various high-end products from brands like MAC, Makeup Forever, Inglot, Armani, Dior, Chanel, Benefit cosmetics, Clarins, Clinique, Ben Nye, Nyx etc to enhance the beauty of her clients. 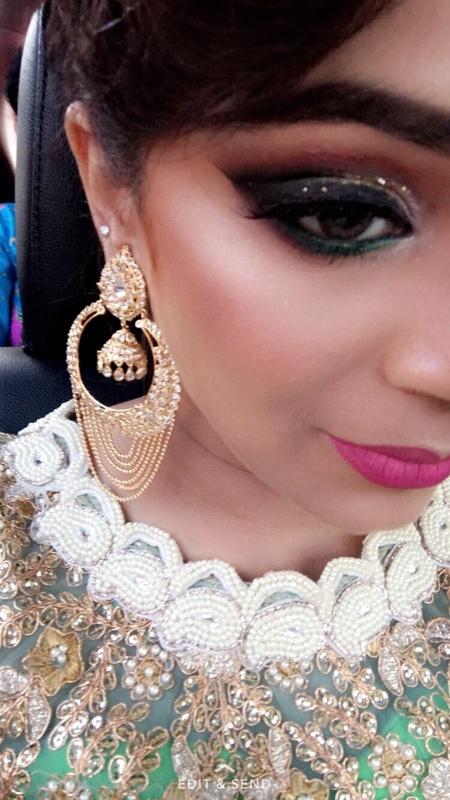 Kanika specializes in following procedures: Air Brush, Monochromatic, Runway, Bridal, Special Effects, Minimal, Theatre, Vintage, Retro and Arabic Eye Makeup. It is her love for beauty and skin care that urged her to pursue it as a career. Today, Kanika Khosla, a fresh talent in the industry is a trained beauty consultant. Kanika believes in delivering quality without compromising on the fashion standards and ethics which is what helps her to bring joy to her customers by providing them with the services they expect. 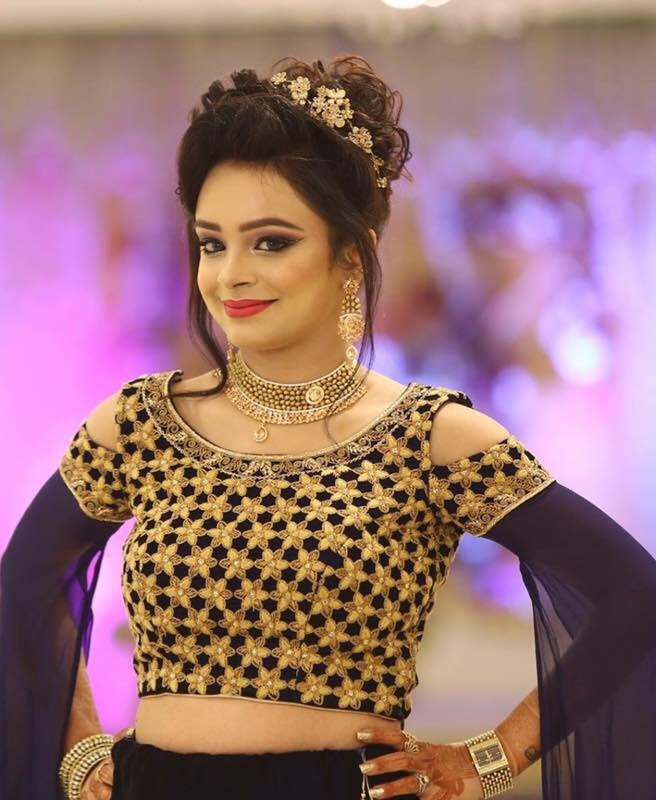 Kanika Khosla - Makeup Artist, Delhi also leads a team of professionals who offer their services in Delhi and are open to working for Destination Weddings as well. 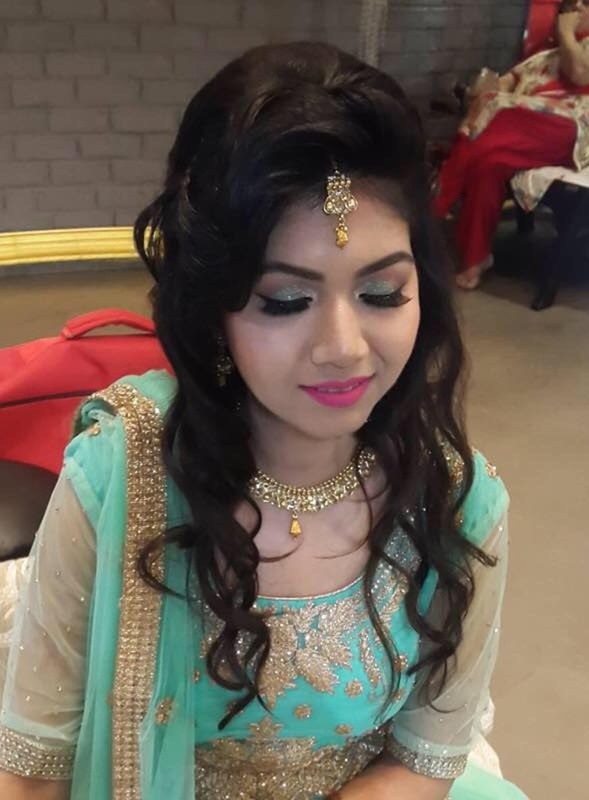 Kanika Khosla - Makeup Artist is a Bridal Makeup Artist based out of Karol Bagh, Delhi . Kanika Khosla - Makeup Artist's telephone number is 76-66-77-88-99, Kanika Khosla - Makeup Artist website address is http://www.kanikakhosla.com/, Facebook page is Kanika Khosla - Makeup Artist and address is 16/59, Lane No: 1, Joshi Road, Lane No 1, Karol Bagh-110005. 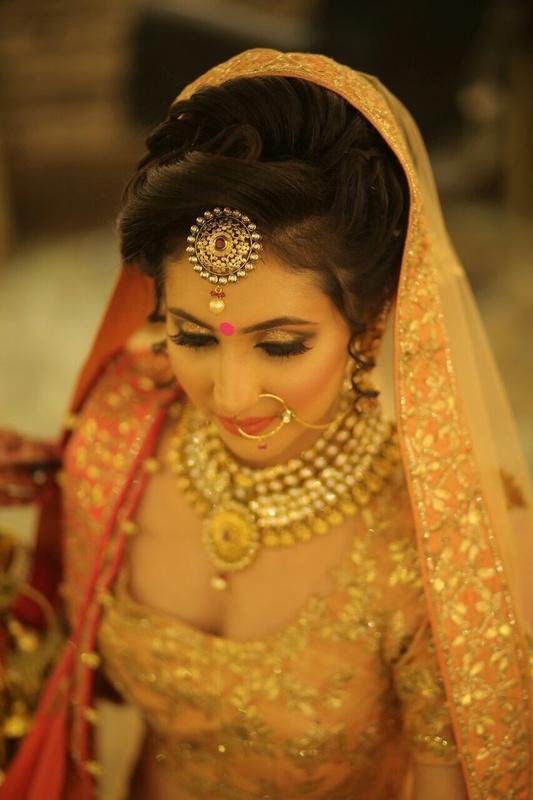 In terms of pricing Kanika Khosla - Makeup Artist offers various packages starting at Rs 15000/-. There are 1 albums here at Weddingz -- suggest you have a look. 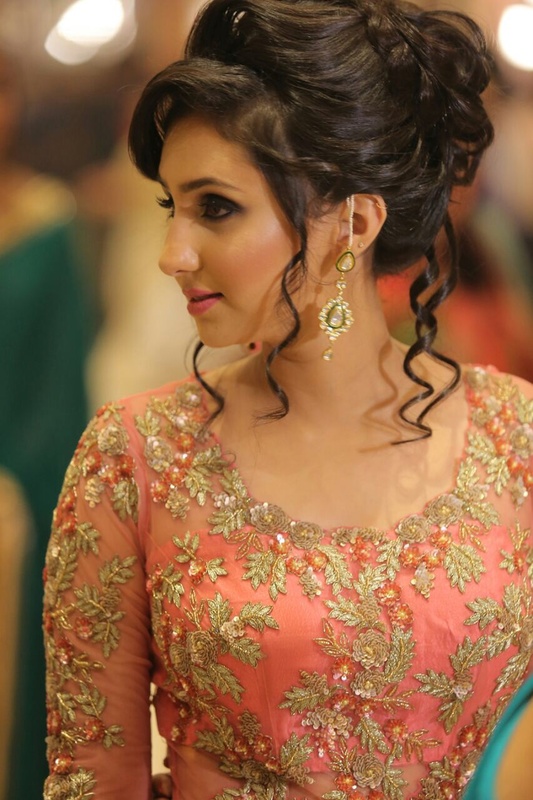 Call weddingz.in to book Kanika Khosla - Makeup Artist at guaranteed prices and with peace of mind.